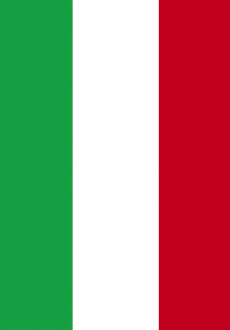 Our translation company, based in Dublin, offers over 50 language combinations – including Italian – English translations. Have your birth certificate, marriage certificate or other legal Italian documents translated into the language you need for work, travel, study or moving to a new country of residence. Our translators and interpreters offer the highest levels of certified translation along with interpreting for events, business and travel.